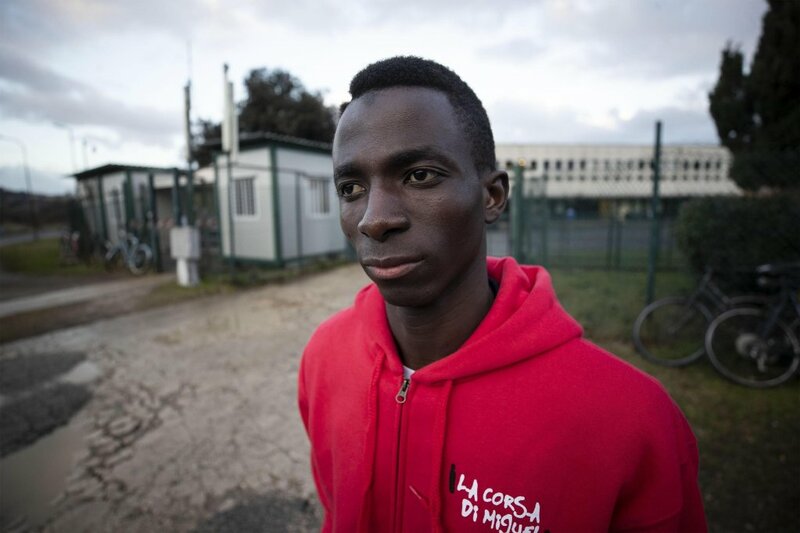 Anszou Cissé is a young Senegalese migrant in Italy, who will soon be evicted from the Castelnuovo di Porto CARA reception center and sent away. He is also the pride and glory of the local football club, which is trying to keep him against all odds. 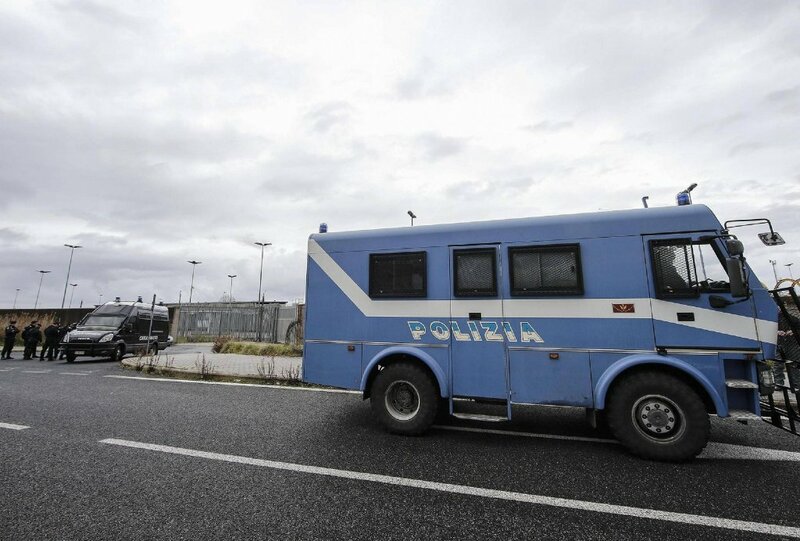 Controversy is swirling in Italy over the closure of the CARA refugee center in Castelnuovo di Porto, just north of Rome, as well as the eventual transfer of the nearly 500 migrants currently housed at the structure. 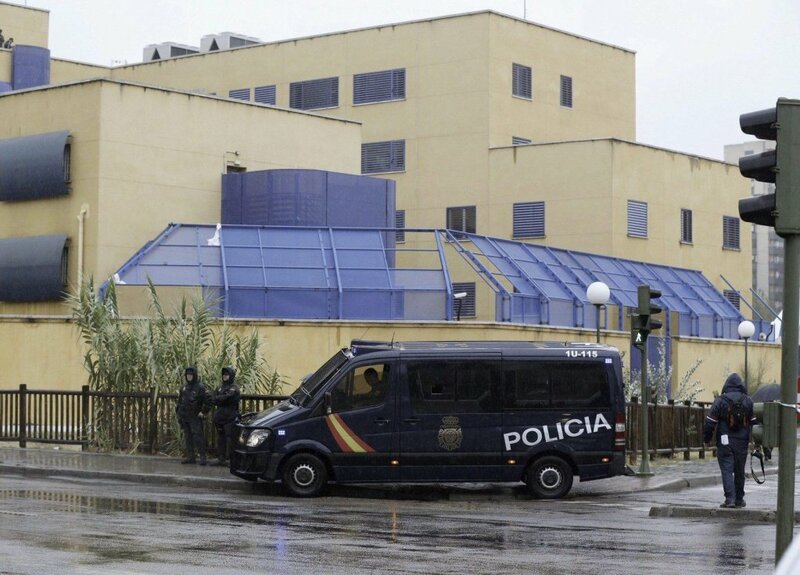 The number of expulsions and forced repatriations of undocumented migrants in Spain has risen significantly in 2018 compared to the previous five years. 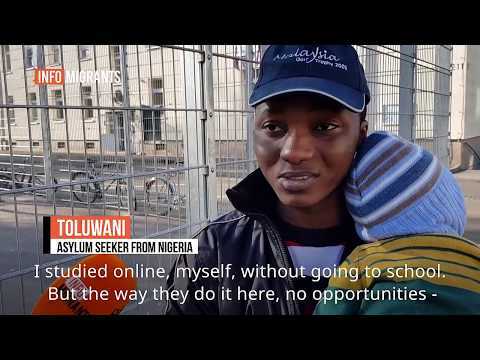 What is life like for asylum seekers in anchor centers in Germany? We visited one in Schweinfurt, Bavaria, to find out. 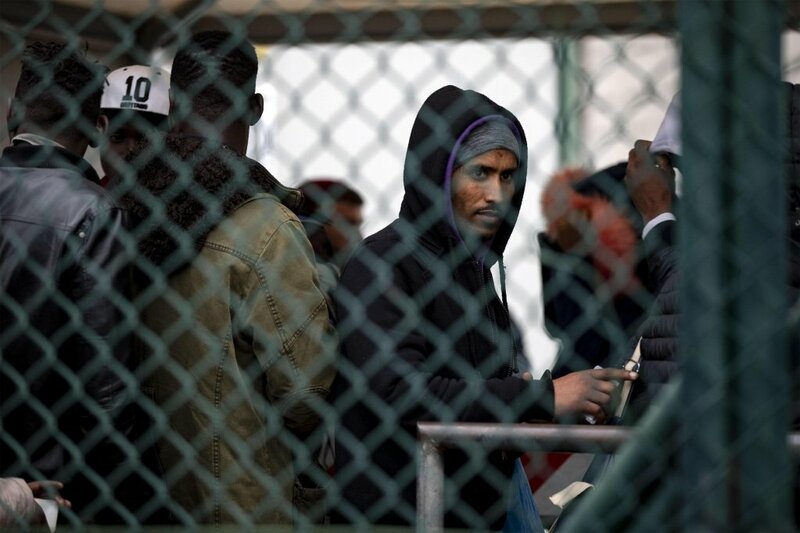 Three German states recently introduced the so-called anchor centers, where asylum seekers are supposed to stay while their applications are being processed — and they are either given asylum or are deported. 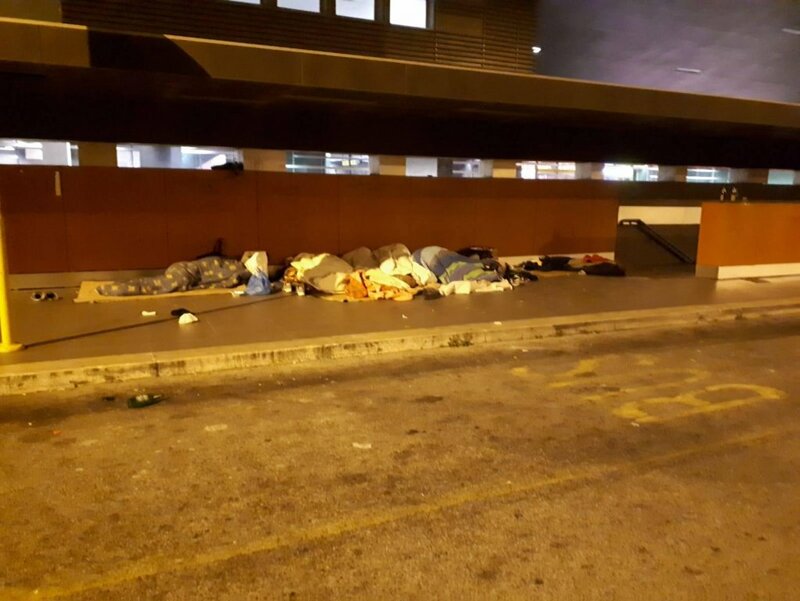 Four residents of the hostel are to appear in court charged in connection with a disturbance. 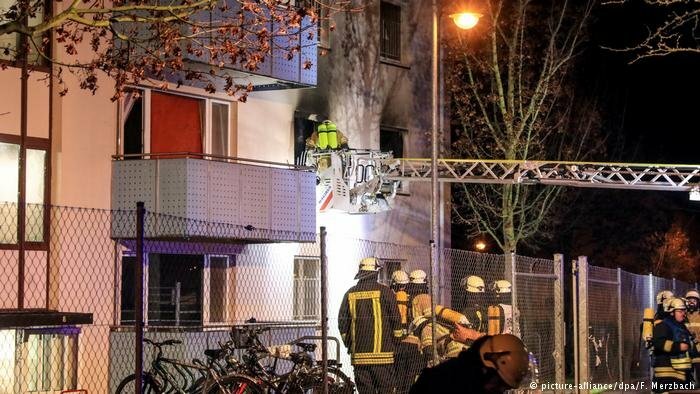 A fire at the facility caused some damage and eleven people were injured. 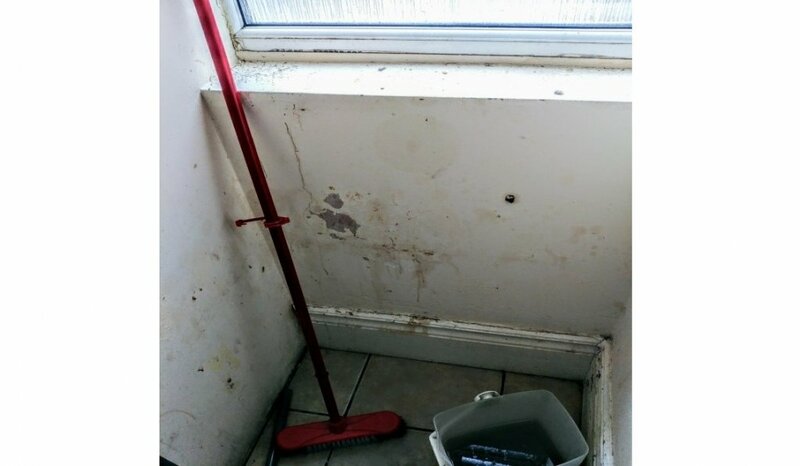 A report by a UK government immigration watchdog has revealed that many properties for asylum seekers are dirty, damp and infested with vermin. Inspectors also found that much accommodation is unsuitable, putting vulnerable migrants under further strain. Anchor centers – the linchpin of Germany’s immigration ‘master plan’. Refugee rights groups decried these one-stop facilities for asylum seekers as mass holding camps where people would be kept for long periods, denied access to justice and cut off from society. 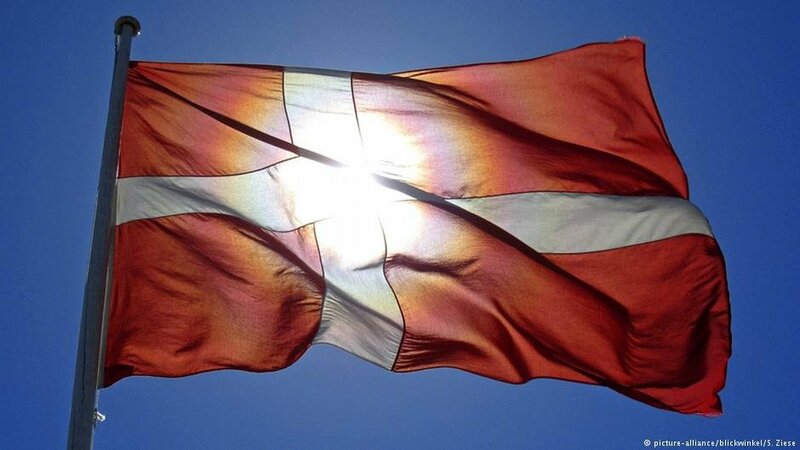 The government insisted that they would make asylum procedures more efficient and speed up deportations. Three months on, we visited one of the anchor centers in Bavaria, to discover that both sides are a little bit right. A trial of 32 guards and workers accused of abusing refugees and migrants at a reception center in 2014 has started. The case in the small western town of Burbach has triggered widespread outrage and has forced regional governments to reassess the standards at such facilities. 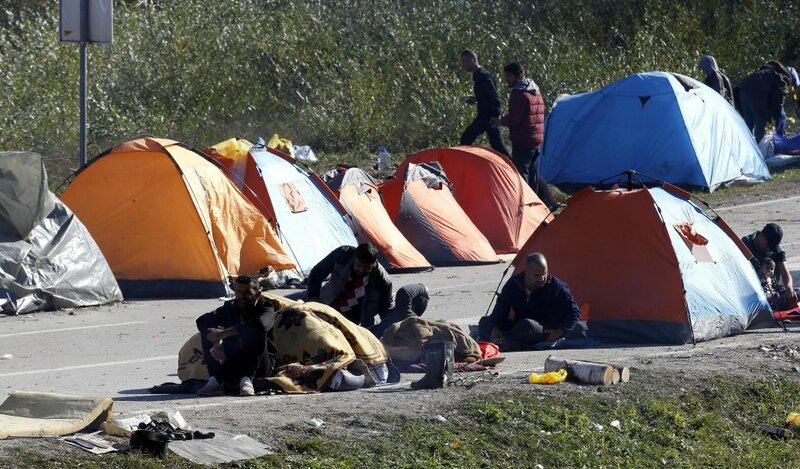 Bosnian minister for human rights and refugees Semiha Borovac has said that over 20,000 undocumented migrants had entered and been registered in the country since the beginning of the year, including 500 children. 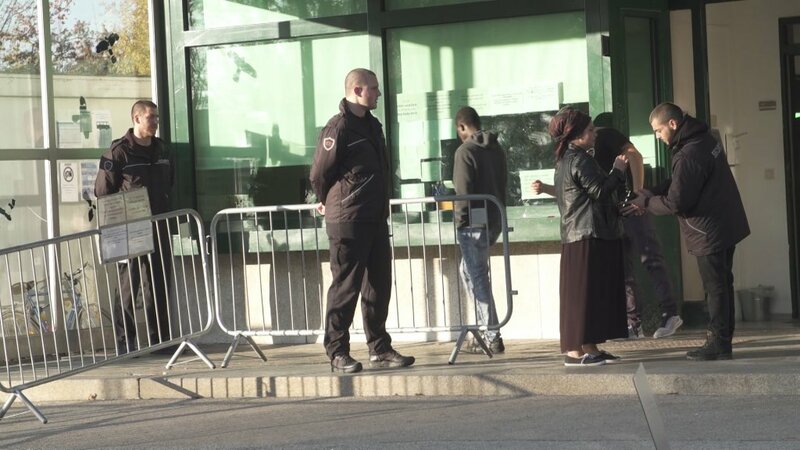 Serious problems were found in four Permanent Repatriation Centers (CPR) for migrants that were visited this year by the national watchdog for detainees' rights. One of the major problems seen was the lack of shared spaces and furniture that ''weighs heavily on the quality of life'' in the facilities.